Last Friday I was lucky enough to be invited to the paperback launch of Somewhere only we know by Erin Lawless. 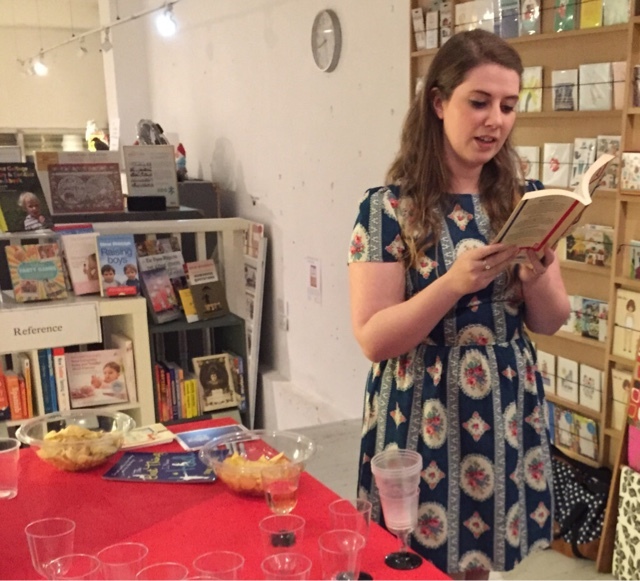 The event was held at Clapham books which is an absolutely beautiful independent bookshop just near to Clapham common tube station and the common itself! 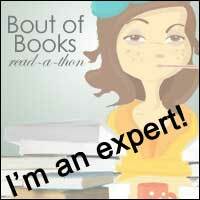 There was wine, there were great authors and lots of lovely bookish people-the perfect Friday night. 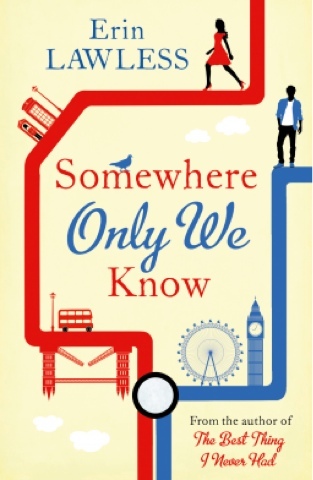 After lots of time to chat and catch up about what we were all reading, Erin talked to us for a bit about her three books and read an extract (chapter 14) of Somewhere Only We Know. It is set around Clapham/Balham/Tooting and sot it was the perfect place to have the launch. It is based on the time that Erin lived there and her friend who was facing deportation back to Russia. I thought it was really interesting to hear the true story behind the book and it made me want to read it even more (which I did as soon as I got home!) Erin had us all laughing and told us that she was working on something quite different at the moment but she couldn't tell us anything about it!!! All in all it was a lovely way to spend a Friday night, Erin is such a lovely bubbly author and Somewhere Only We Know is my Friday reads because I am nearly nearly finished it!